LET’S GO FOR A PLASTIC-LESS PLANET! Our earth and oceans are filling up with it! We all know we need to reduce our dependence on single-use plastic. But how? As this is the first time we have contacted you since the new GDPR rules have come into force can we remind you that you can opt out of these mailings at any point using the unsubscribe option below. Copyright © 2018 Transition Town Market Harborough, All rights reserved. Established in 2011 Foxtons Seedy Sunday fast became a popular event in the local calender. Transition Town Market Harborough volunteers took over the reigns and are brought it back for 2015. This year it returns once more… Support the many and diverse local enterprises with their carbon footprint reduction ideas. Buy lots of things! Sit and enjoy the delicious refreshments. An event for novice gardeners and experts. Our ever popular apple day event is returning again this year but now at a new venue. 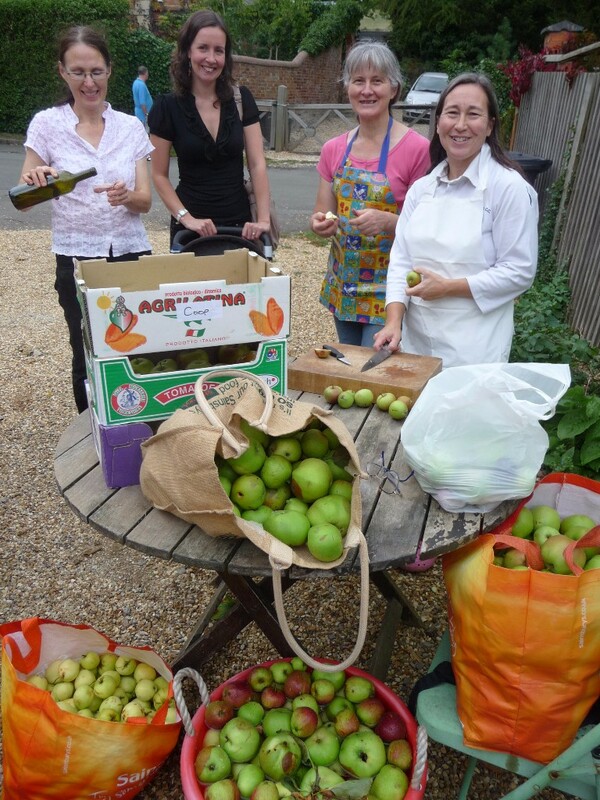 This year we will be pressing apples to get at their lovely juice in the Church hall at St.Hugh’s on Granville street, just off Northampton road. We will be there this Sunday the 1st of October from 11 AM to 3 PM so do pop along and bring a bag of apples to get pressed. Copyright © 2017 Transition Town Market Harborough, All rights reserved. 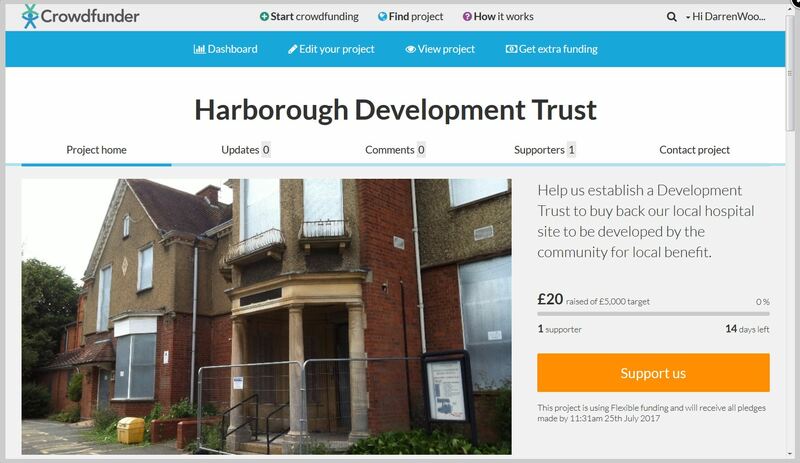 Harborough Development Trust crowdfunder launched! Our Crowdfunder is now live. The NHS is disposing our former District General hospital site, this building was originally built by public subscription and has served the community of Market Harborough for over 100 years. The, soon to be formed, Harborough Development Trust would like to bid for this site in order to develop a mixture of accommodation from entry level 1, 2 & 3 bedroom apartments to adapted properties designed for disabled tenants and also to include some co-living units. It is the Trusts intention to construct these units to the highest affordable standards and to build sustainability into the very fabric of the build. It is the Trusts aim to become a responsible landlord offering secure and affordable tenures to a mix of social groups while providing the trust with a revenue stream which will allow the development of future projects. As you may recall, Transition Town Market Harborough was instrumental in the establishment of the Sustainable Harborough project in which we are still heavily involved and it is hoped that this Development Trust will be able to take over some of the project objectives when its funding finishes at the end of this year. Established in 2011 Foxtons Seedy Sunday fast became a popular event in the local calender. Our Transition Town volunteers took over the reigns back in 2015 after the original volunteer group decided they could no longer manage the event. 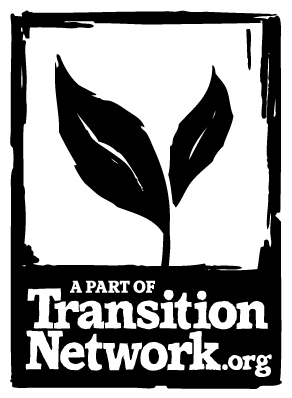 Our transition steering group, especially our Judith, has been busy organising events around food growing, the Grafting workshops, Seedy Sunday and Apple day. We will shortly have some exciting news to announce and if you attend the following event you might hear it early. Your chance to come and find out what the Grafters and Growers group is doing and get involved. 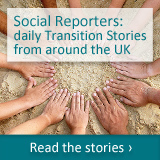 Hear our exciting plans and what we have planned. It starts at 10am at Cotesbach Estate and Sophie will provide a home made lunch. 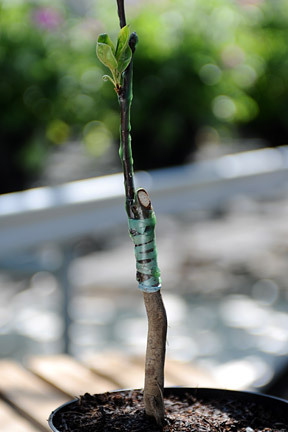 The event will be led by Nigel Deacon from the Leicestershire Heritage Apple Project learning how to prune stoned fruit trees and summer prune apple trees, and also help to Sophie prune her many fruit trees! Copyright © 2016 Transition Town Market Harborough, All rights reserved. A showing of this critically acclaimed film has been arranged for Harborough in the hope of sparking an interesting conversation on climate change and its causes. The showing will be held in the Lounge of the Harborough Theatre at 7.30pm on Monday 11th of July. Entrance is free but any donations will be welcome too, we hope to be able to provide some refreshments on the day.